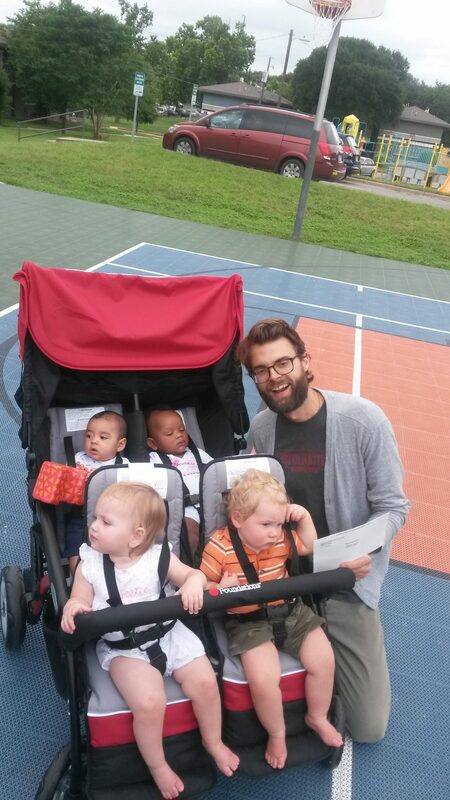 Any Baby Can provides free parenting classes for HACA residents. Classes rotate between Booker T. Washington, Bouldin Oaks, Georgian Manor, Santa Rita, Chalmers Courts, Rosewood, Meadowbrook, and Thurmond communities. The Literacy Coalition’s Learning Center provides HACA residents with free GED, computer training and workplace competency training 8 a.m. to 5 p.m. Monday-Friday at 1640 B Chalmers in Central East Austin. 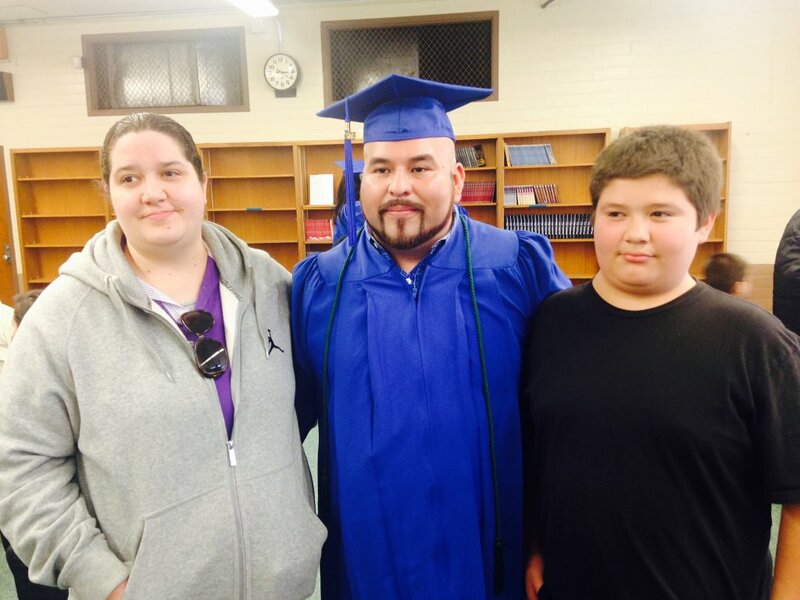 Austin Community College (ACC) provides free on-site GED classes; ESL and Adult Basic Education for HACA residents. 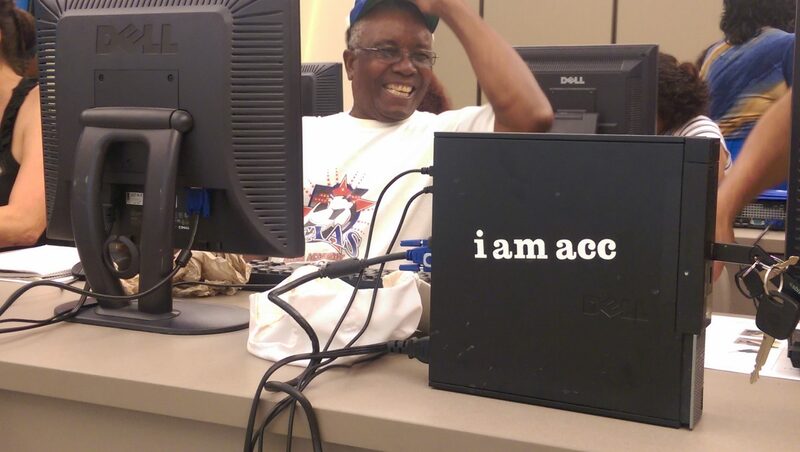 ACC also provides free refurbished computers to HACA residents who complete several hours of computer training. The Boys and Girls Clubs of Austin provide homework help, drug prevention after-school and summer recreation programs for youth at Chalmers Courts, Meadowbrook, and Thurmond Heights. 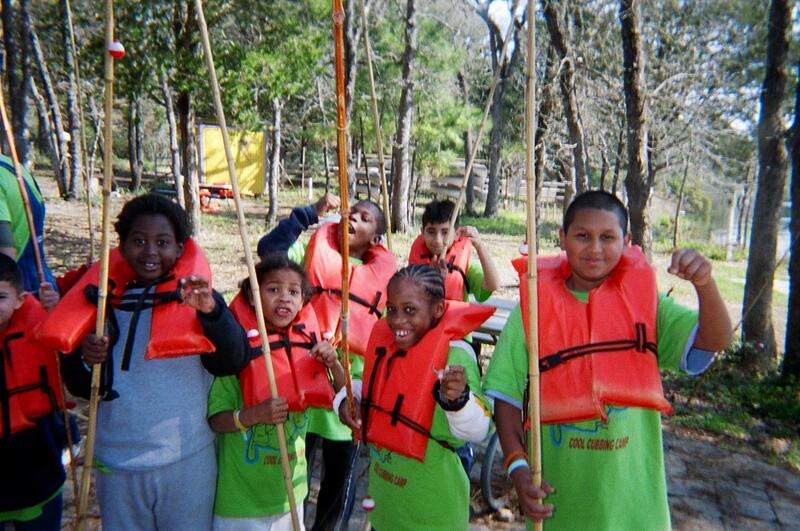 Membership is $1 per year for HACA youth. Contact the property for meeting dates and times. The Boys and Girls Clubs of the Capital Area provide homework help, drug prevention after-school and summer recreation programs for youth at Chalmers Courts, Meadowbrook, and Thurmond Heights. 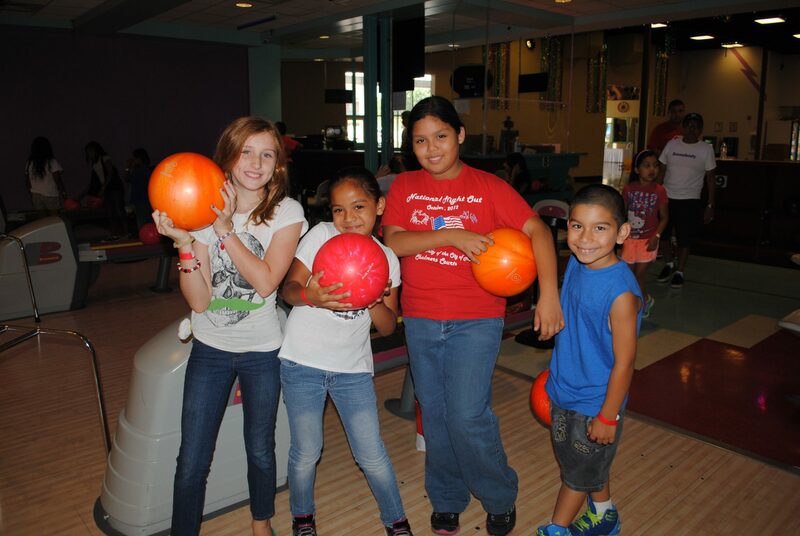 Membership is $1 per year for HACA youth. Contact the property for meeting dates and times. The Boy Scouts of America Capitol Area Council provides weekly troop meetings for boys and young men at Santa Rita Courts and Georgian Manor. The Boy Scouts of America Capital Area provides weekly troop meetings for boys and young men at Santa Rita Courts and Georgian Manor. Communities In Schools provides school-based, targeted case management, after-school tutoring and enrichment activities, and college assistance to HACA youth. 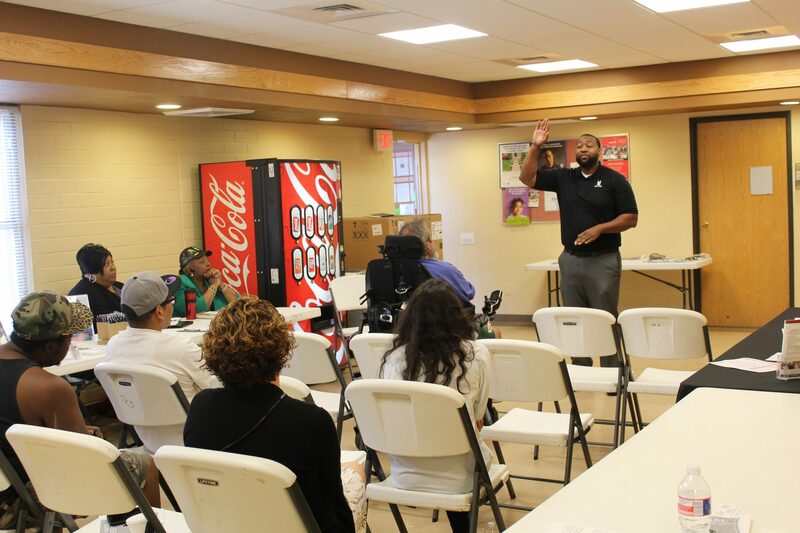 Family Eldercare provides services like needs assessment, service coordination, case management, educational seminars, benefits counseling, volunteer opportunities as well as recreation and socialization activities at each of HACA’s four communities serving seniors and persons with disabilities. 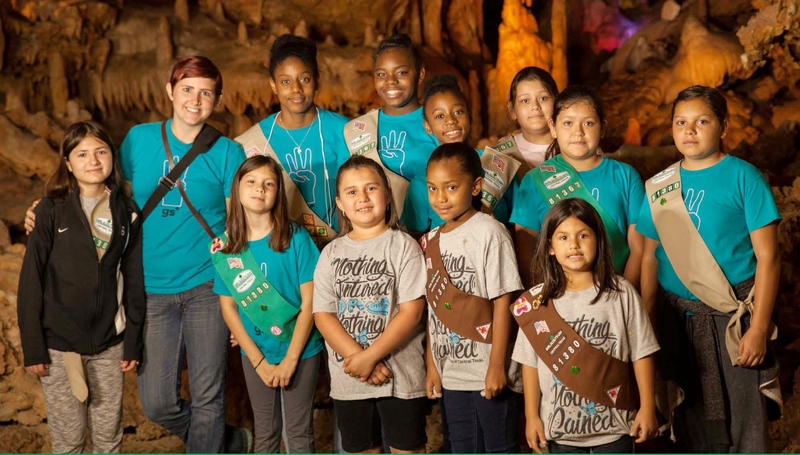 Girl Scouts is open to all girls, grades K-12. During troop meetings, girls play games, cook, make crafts, do STEM activities, learn life skills, and sell cookies. Girl Scouts of Central Texas serves HACA youth from Georgian Manor, Santa Rita, Shadowbend, Manchaca Village, Booker T. Washington, Rosewood, and Northgate. 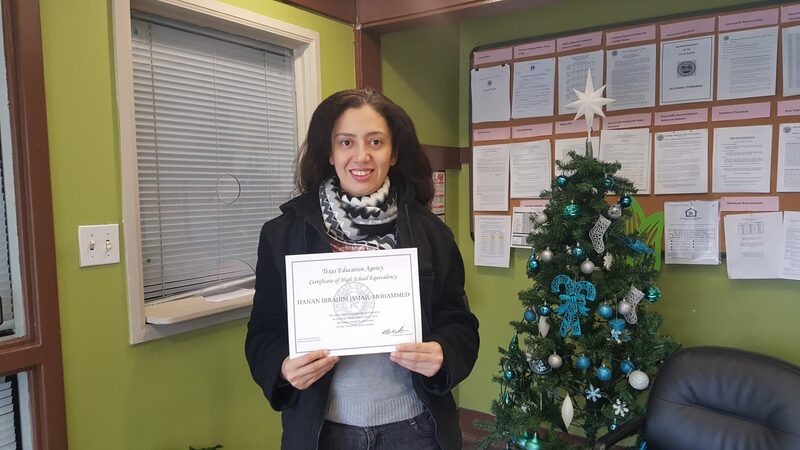 Goodwill Industries of Central Texas provides HACA residents with workforce development training including job readiness training, job training and certification, job placement and programs to help residents earn a GED or high school diploma. 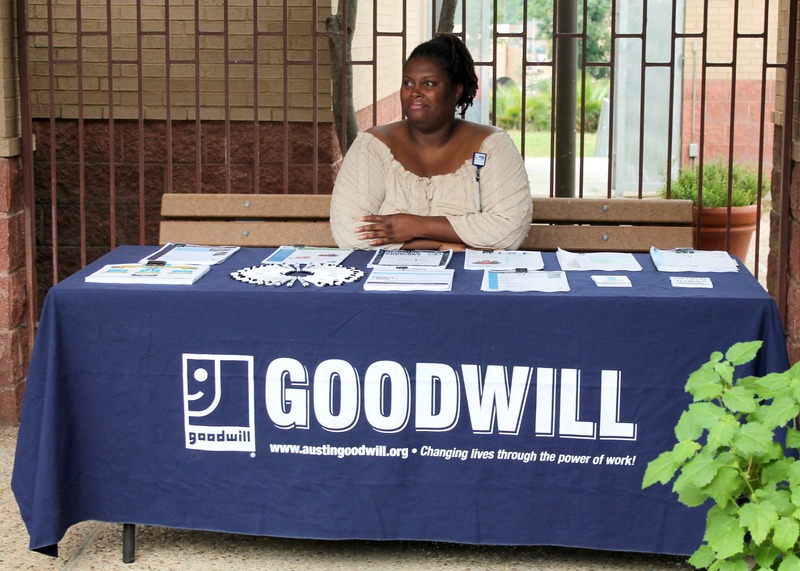 Goodwill staff travel to HACA sites to meet with residents and also have offices located at Booker T. Washington, Chalmers Courts and Rosewood. Mainspring School provides full-time childcare at a HACA-owned building adjacent to Meadowbrook Apartments. Preference is given to HACA children. Child, Inc. offers an Early Head Start Program at Meadowbrook’s old management office. Skillpoint Alliance provides computer literacy training at HACA’s community computer labs and workforce development training and support for HACA residents. 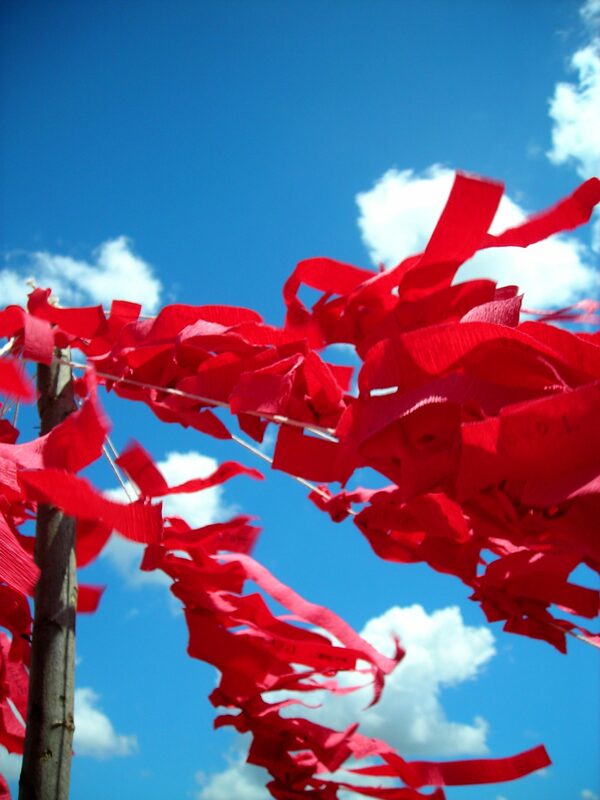 The Wright House Wellness Center offers HIV awareness and testing services at Booker T. Washington Terraces. 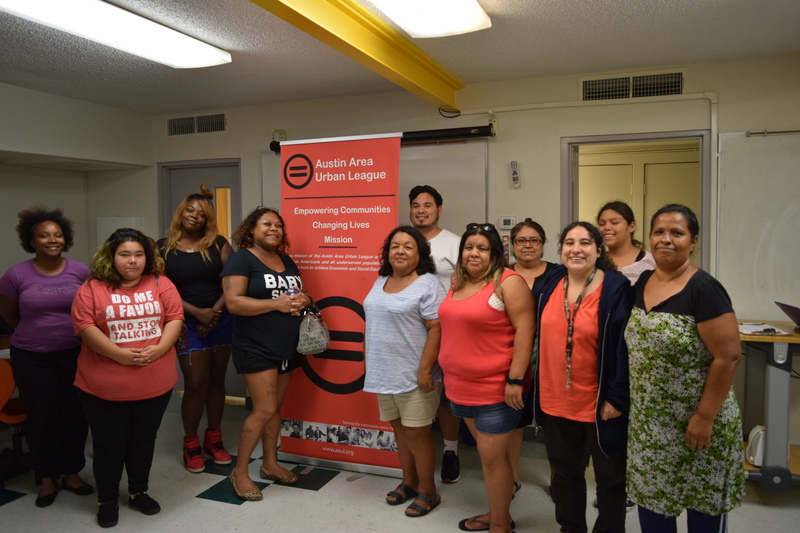 Austin Area Urban League (AAUL) is contracted to provide job readiness and office skills training, case management, job placement, and other job training classes under the new HACA Workforce Continuum. 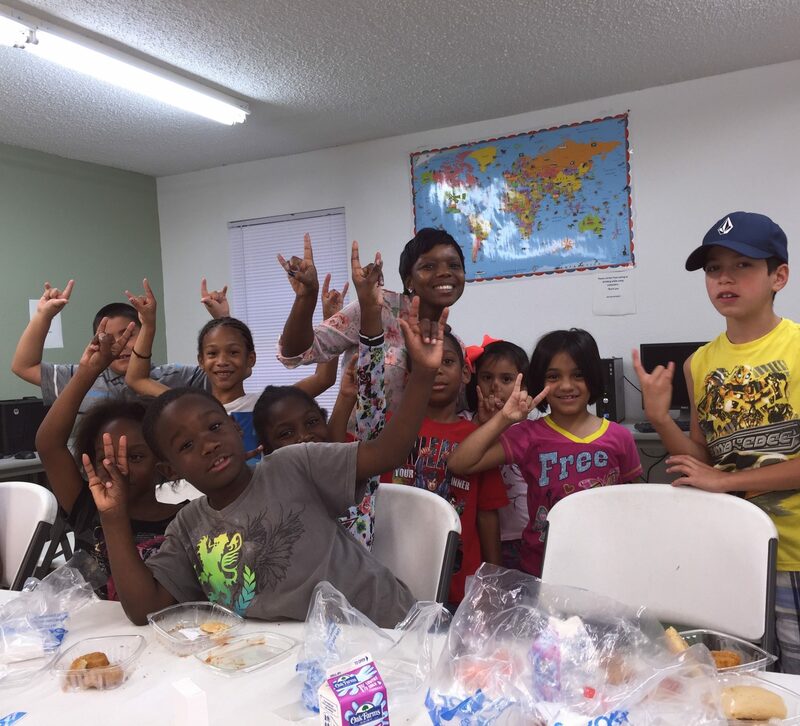 The Central Texas Food Bank collaborates with HACA for a Summer Lunch Program for HACA Youth, and a federal Senior Grocery Program that provides qualified senior HACA residents with 30 pounds of shelf stable groceries and cheese monthly. 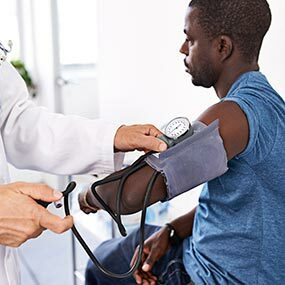 The CommUnity Care Health Clinic provides HACA residents at with a full-service mobile health care clinic each month at Meadowbrook and Georgian Manor. 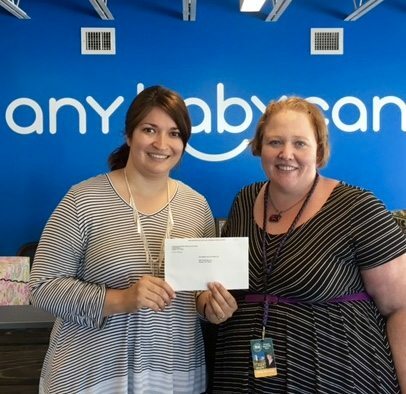 United Way partners with KLRU to deliver high-touch, high-tech, early childhood education to parents and toddlers at Meadowbrook, Bouldin and Shadowbend Apartments. 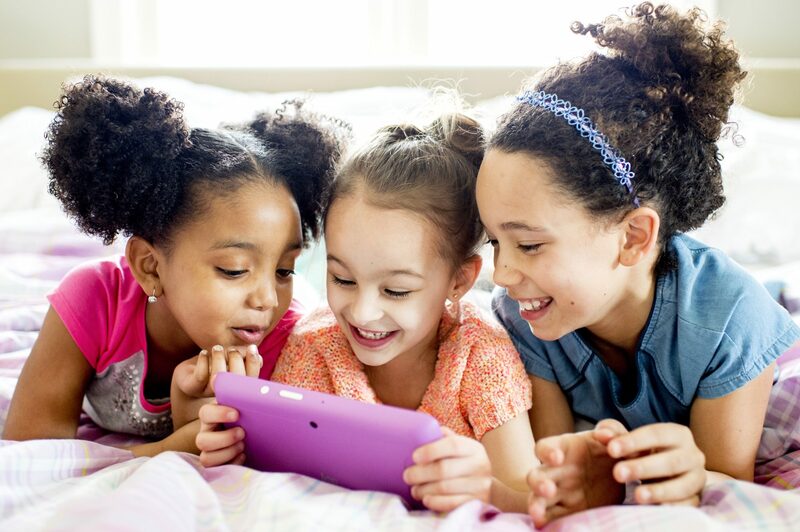 The program provides technology education and child development activities through the use of tablets. 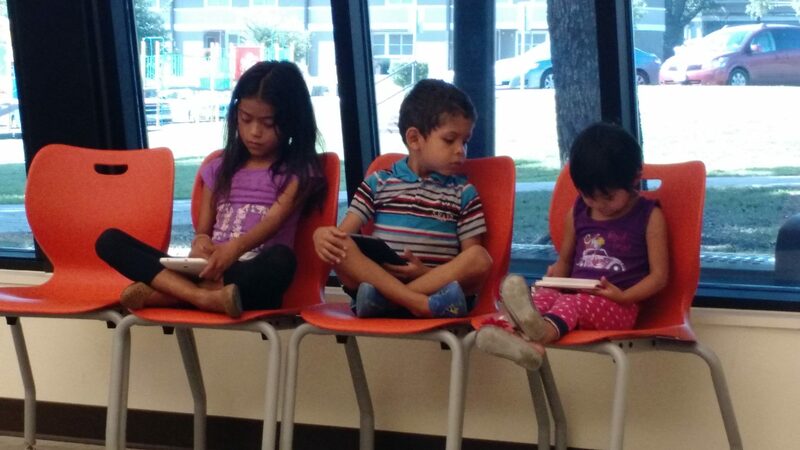 Parents that participate in 80% of the class are awarded the tablet at course completion. HACA partners with Isaac Rowe, the founder of Man in Me, to facilitate the agency's I-DADS program. I-DADS focuses on male accountability and growth as an individual, partner and father. 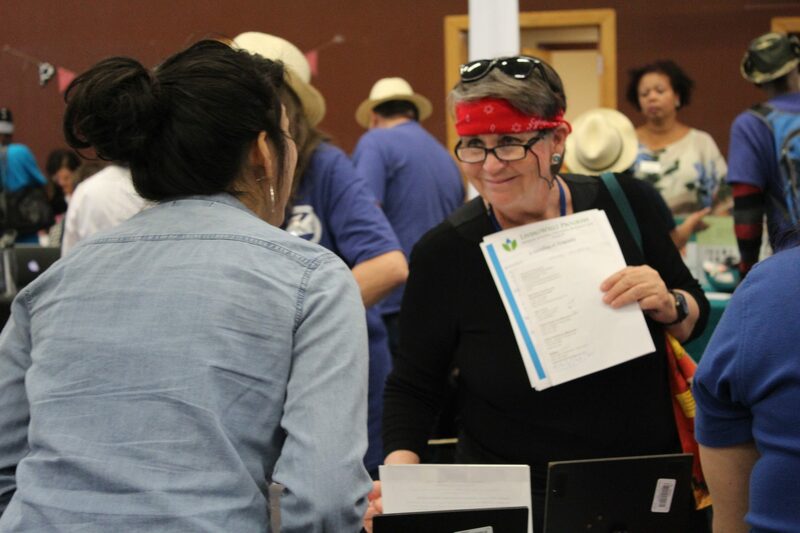 Capital IDEA partners with Austin Community College, Travis County, the City of Austin and other organizations to provide free community college to qualifying residents eager to skill up and join the workforce after graduation. 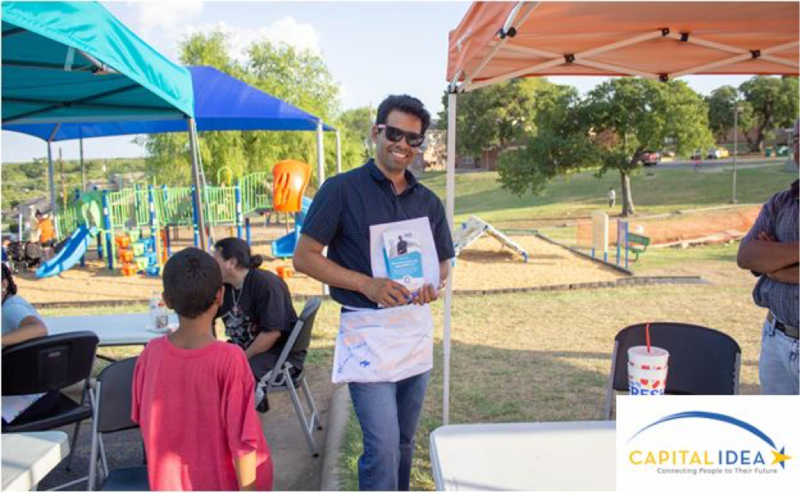 In addition to paying for participants’ tuition, books fees, uniforms and tools, Capital IDEA also assists its students with a portion of their childcare expenses, one-on-one advising and career placement assistance.